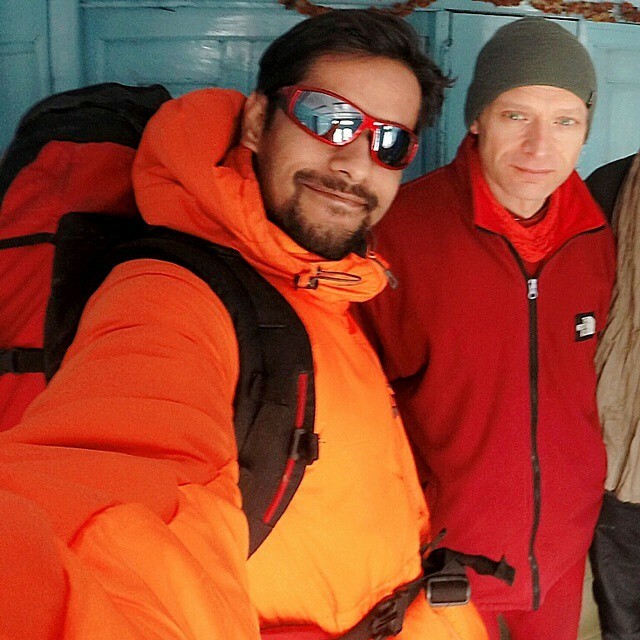 When I was in Himalayas I got an opportunity to connect with many inspiring people. I got an opportunity to learn from them. Model them for their Bravery, courage and happiness. Here are some of my experiences with these people. These are the kind of powerful conversations I got an opportunity to have with Jerome who is a Buddhist Monk from France currently residing in Himalayas. Jerome was a fire fighter before he decided to follow the philosophy of Buddhism. As a fire fighter in France he experienced a lot of suffering that motivated him to become brave and courageous towards building the life he wants to build. The environment made this conversation even more powerful and magical. I started my journey from Chandigarh and at the bus station there was a buzz going on about landslides that had happened because of heavy rain the night before and bus won’t be able to go beyond Shimla. Nevertheless we started our journey and managed to go beyond Shimla till Rampur. 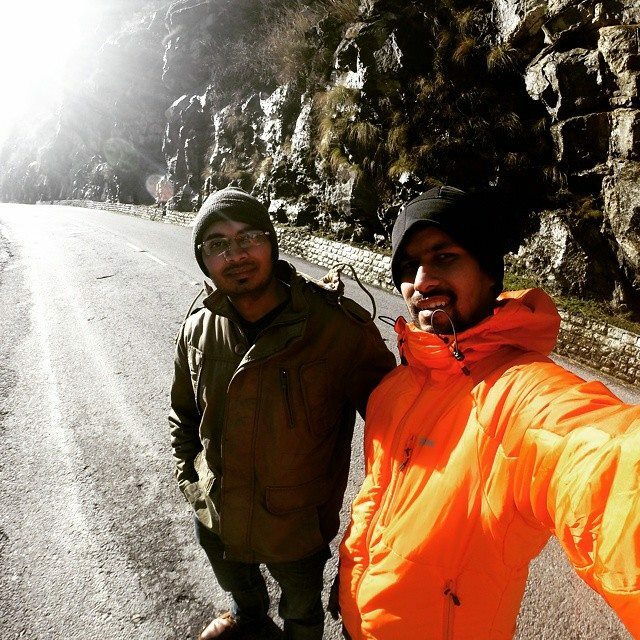 During this journey, I met Rohit Verma who is an engineer at Hydro electric power plant. We changed the bus after Rampur only to meet couple of landslides (I actually saw a big rock rolling down the hill) and bus couldn’t go further. So, we started walking. Then walked some more. Wet just walked and walked. It was about to get dark and I was no where close to my destination. That was a bit of worry but having Rohit around made so much of a difference. He invited me to stay over with him which not only provided safety but was also so much fun. We played TT, cricket and much more in a small village in the middle of snow peaked mountains. The most amazing thing about this guy was that he kept following up with me as to where I was and how was I doing since I was alone in the wild. That’s a great gesture of genuine care for a stranger. The world still has great people in it.. I met several people during my journey to explore Spiti valley in Himalayas. Unfortunately or fortunately I reached that place when it was having the heaviest snow of the year. 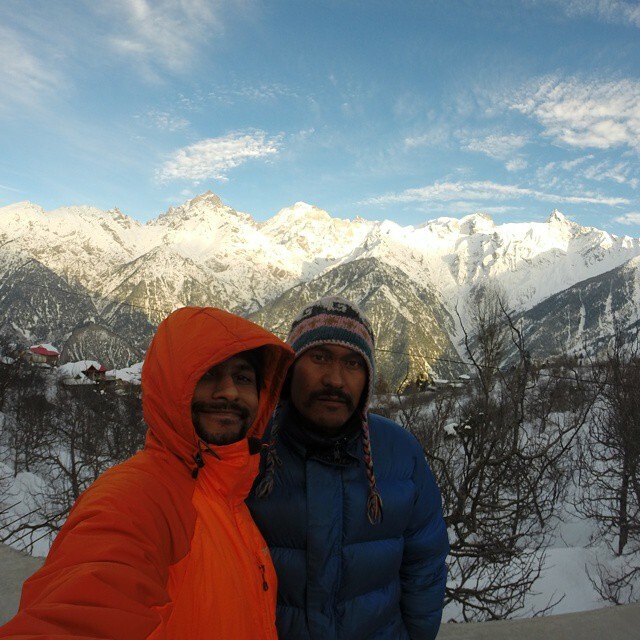 There was 6 feet snow and I ended up reaching a village which was abandoned by the locals. I was scared not knowing where to find shelter at -30c in a village where you could hardly see anyone. They don’t make so much money and they live in harsh conditions. During winter power goes away for months and for them to survive and sustain themselves they literally have to walk for about 10 km just to charge their phone. And yet they were very generous and humble to me. They didn’t even take any money from me. Having these experiences got me even more motivated to learn from these people and create ways to help and support them so that they can achieve their dreams. 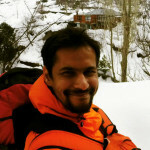 Nishith is an NLP Trainer and founder of Imaginarium. He is also an avid adventurer. 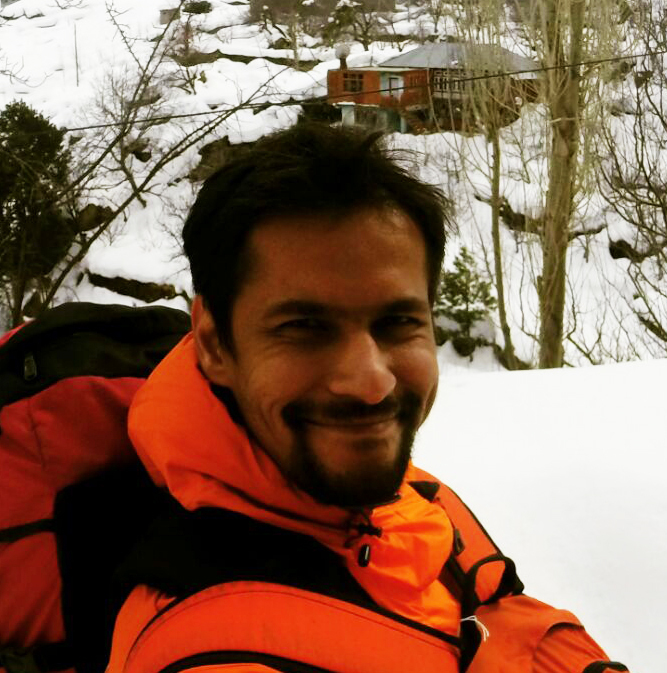 He has been exploring Himalayas for quite sometime to create some powerful NLP modeling experiences in Himalayas.